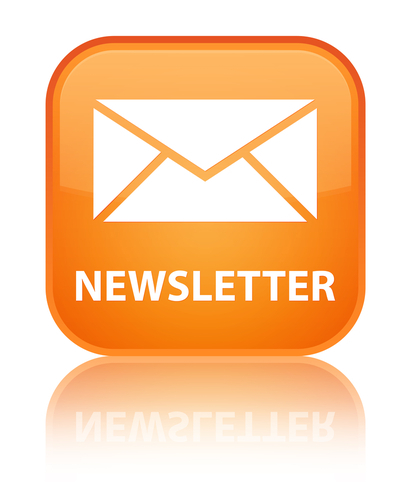 The Lawson Heights Community Association provides a newsletter for residents of Lawson Heights & Lawson Heights Suburban Centre, as well as subscribers to our email list. Print newsletter circulation is over 2500 households. Circulation is through home delivery, distribution through neighbourhood schools, and our website and Facebook page. $100 for a 5×7 inch ad in the print newsletters. $50 for 2×3 inch ad in the print newsletters. 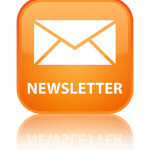 *If you purchase an ad in both print newsletters, you will receive a complimentary ad in our June email newsletter. Subject to space availability, not-for-profit organizations may receive free advertising.